The game started out well enough. 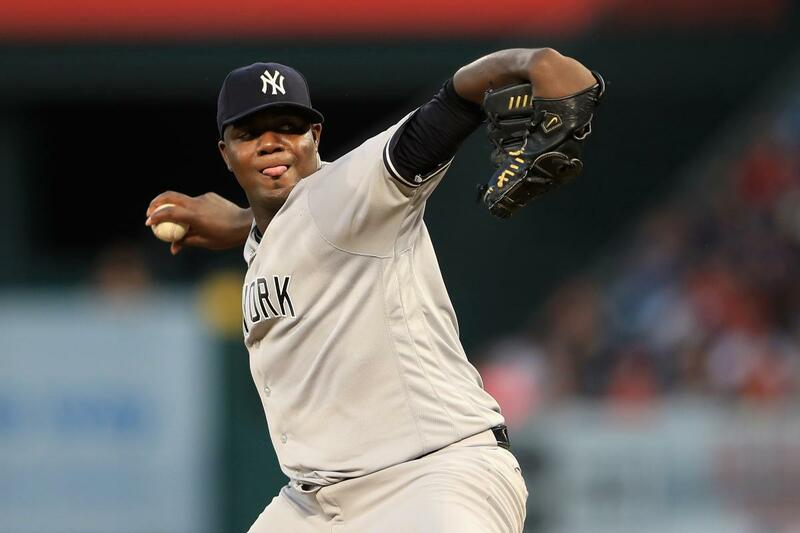 The Yankees scored four runs in the first inning to give Michael Pineda the lead before he faced his first batter. 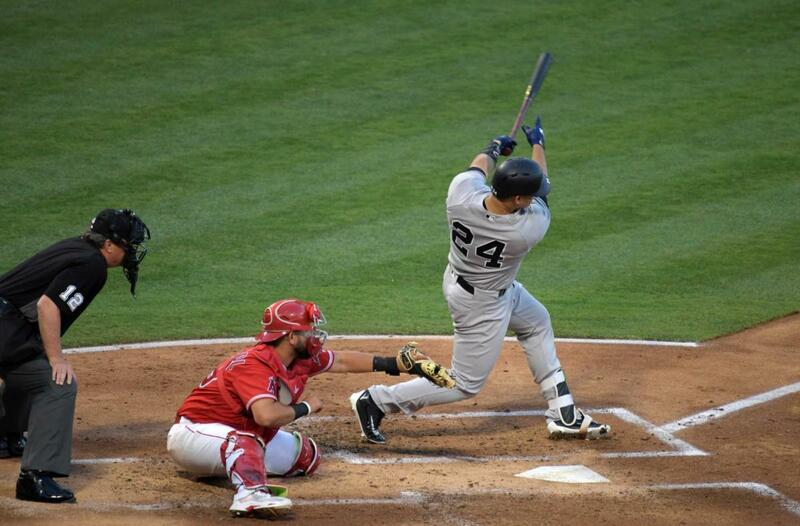 Brett Gardner opened the game with a single off Angels’ starter Matt Shoemaker. After Aaron Hicks struck out, Aaron Judge singled to put runners at the corners. Judge stole second and Matt Holliday hit a sacrifice fly to score Gardy. The next batter, Starlin Castro, was hit by pitch, which brought up Gary Sanchez. The Sanchino homered to left and the Yankees looked like they were off to the races. 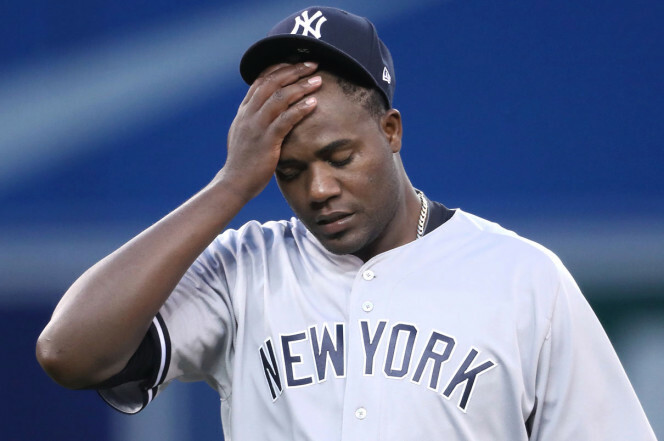 Sadly, this was not Michael Pineda’s night. The Angels came back in the bottom of the first with a run with they loaded the bases with singles from three of the first four Angels batters. Luis Valbuena then hit a fly to center that could have been a grand slam if not for a leaping catch by Aaron Hicks. Cameron Maybin scored on the sac fly. Pineda was able to get out of the inning without any further damage. In the second inning, with one out, the Yankees wasted a triple by Rob Refsnyder when neither Brett Gardner nor Aaron Hicks were able to push the run across. When the Angels came to bat in the bottom of the inning, Eric Young Jr, the previous night’s hero, singled, and Danny Espinosa followed with a homer to right to bring the Angels within a run at 4-3. The lead was lost in the third when Albert Pujols scored on a wild pitch with Young in the batter’s box. Young subsequently lined a run-scoring single to give the Angels a 5-4 advantage. The Yankees had a chance in the 9th when Aaron Hicks doubled with two outs. 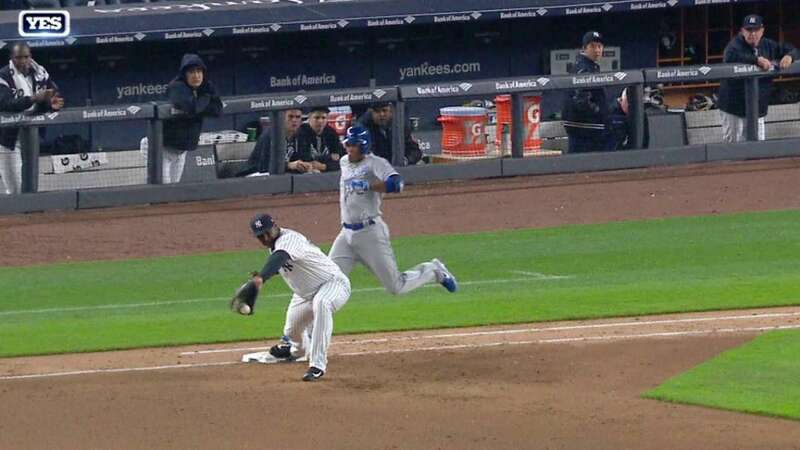 The play was initially ruled as a game-ending out, but the call was overturned upon challenge by the Yankees. It didn’t matter as Aaron Judge hit a grounder to third for the final out. 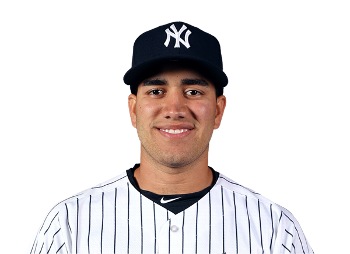 RHP Ronald Herrera has been promoted to the Yankees prior to yesterday’s game in the aftermath of CC Sabathia’s strained hamstring. Herrera, 22, was acquired in 2015 from the San Diego Padres in the trade that sent infielder Jose Pirela to Southern CA. Herrera caught my attention this season, but I honestly didn’t expect the pitcher to make the jump from AA to the Majors even if he was already a member of the 40-man roster. 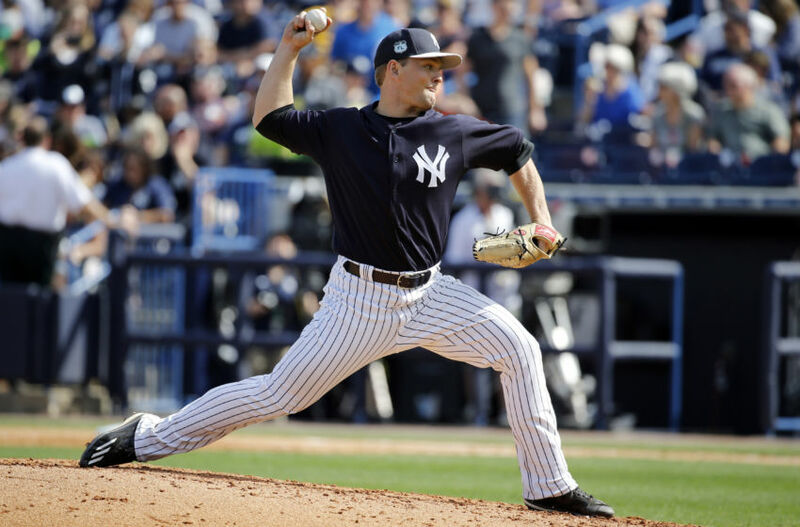 Herrera combined with Yankees reliever Jonathan Holder to throw a no-hitter on April 26, 2016 for the Trenton Thunder. This season for the Thunder, Herrera is 7-0 with 1.07 ERA. In 8 games, he has pitched 50 1/3 innings, with 41 strikeouts and 9 walks. His WHIP is 0.7555. Herrera was born in Maracay, Venezuela, near the Caribbean Coast. Yankees utility infielder Ronald Torreyes is a fellow Venezuelan. Reliever Ben Heller was optioned to Scranton/Wilkes-Barre to make room. Welcome to The Show, Ronald! I wish your first Major League decision could have been a victory but hopefully next time it is. 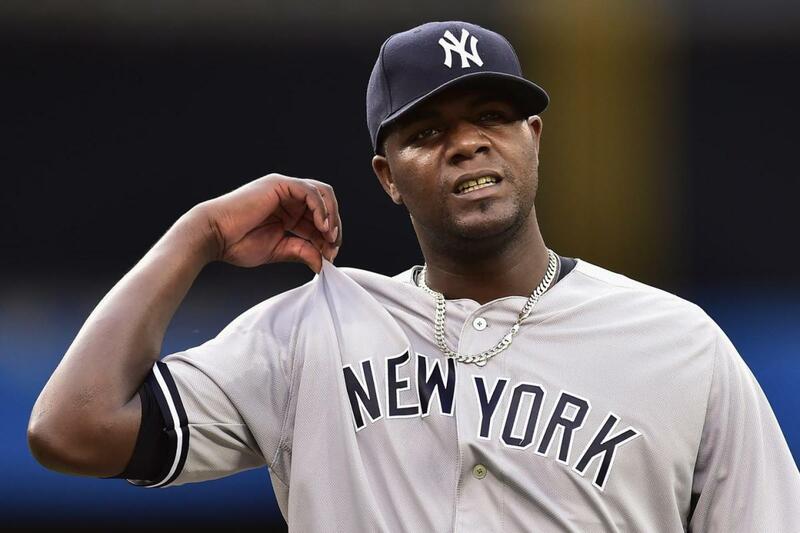 No roster decisions have yet been made regarding CC Sabathia, but it is speculated that he’ll be placed on the disabled list with a moderate (Grade 2) hamstring strain (expected to miss at least four weeks) with the recall of pitcher Domingo German. The Yankees have acquired relief pitcher Matt Frawley (R) from the Pittsburgh Pirates to complete the trade that sent reliever Johnny Barbato to the Steel City. 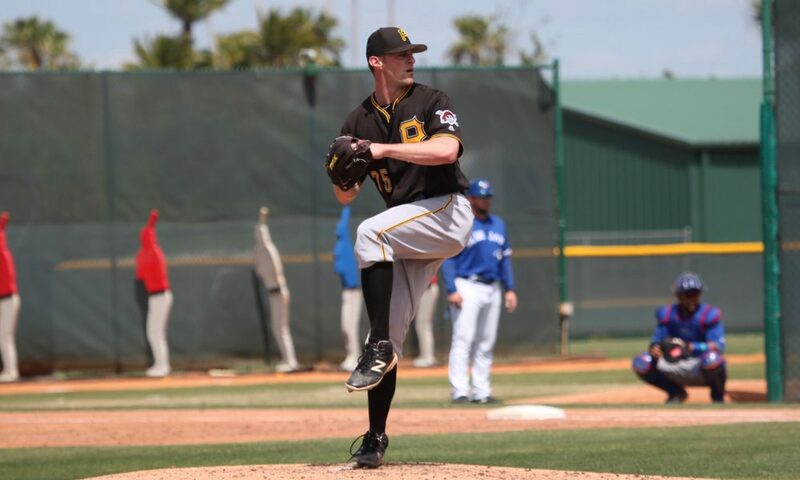 Frawley was drafted by the Pirates last year in the 17th Round out of Purdue University. He’ll be assigned to Class A Charleston. Turning 22 in August, Frawley (3-1) is an older prospect at the A Level but in 19 appearances and 33 1/3 innings, he has to pitched to an ERA of 1.62 with only 4 walks and 32 strikeouts (WHIP is an impressive 0.75). If Frawley continues to pitch as well as he did with the Class A West Virginia Power, he should soon find himself in AA with the Trenton Thunder. In reviewing the draft choices on Day 3 of the MLB Draft, I have to say that I love the name of the 22nd pick. RHP Janson Junk. Now that’s a baseball name. Former Major League closer Brad Lidge’s cousin, Ryan Lidge, was chosen #20. 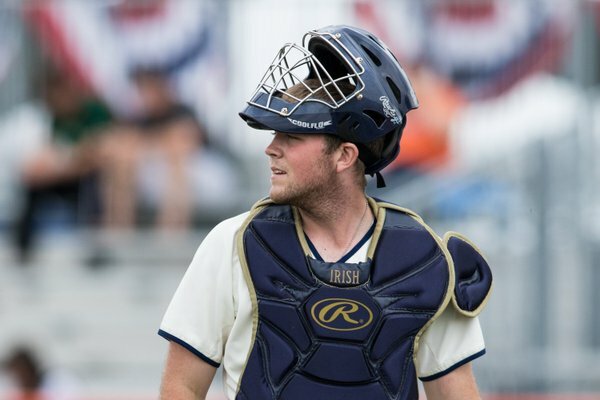 Lidge is a senior catcher from Notre Dame. This helps offset the loss of catcher Luis Torrens who was taken in last year’s Rule 5 Draft by the San Diego Padres and is still on their Major League roster. There were a couple of late names that stood out to me. In Round 29, the Yankees selected RHP Tristan Beck of Stanford. Beck is highly touted but missed the 2017 season due to a back injury. In some very early mock drafts, I saw Beck going as high as the first round. Without any knowledge of the situation, I suspect that he’ll return to Stanford for his junior year and attempt to rehabilitate his stock for higher placement in a future draft. In Round 37, the Yankees took high school pitcher Tanner Burns. Also highly touted, Burns’ father has said that it’s 100% his son will be attending Auburn University. It would be a great coup if the Yankees could sign one of these guys (or both) but I seriously doubt it. I suspect that we’ll see Burns as a much higher draft choice in a future draft. I was hoping for better results last night with Big Mike on the mound. 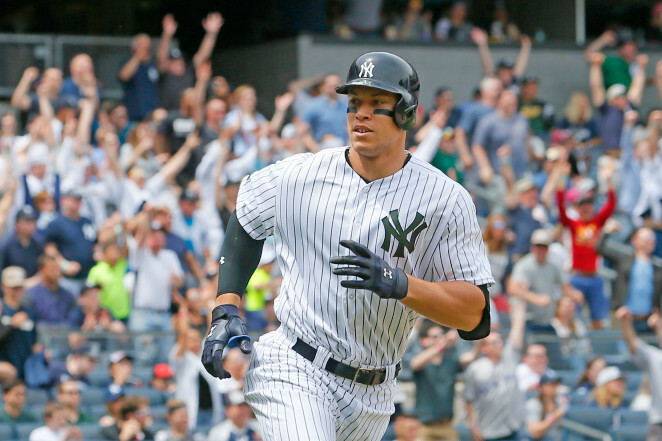 The Yankees tried a valiant comeback with a couple of two-run home runs but it was not enough. 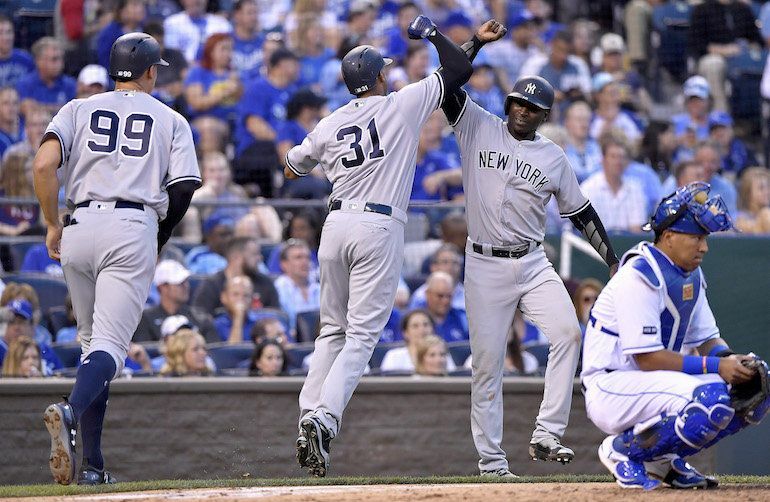 The Yankees were in an early hole when the Blue Jays scored three runs off Pineda in the first. Josh Donaldson homered with one out and no one on. After getting Joey Bats for the second out, Pineda walked Kendrys Morales. That brought up Justin Smoak, who is having a breakout year at age 30. Unfortunately, Smoak smoked the ball to right center and I was having visions of Pineda from years past. 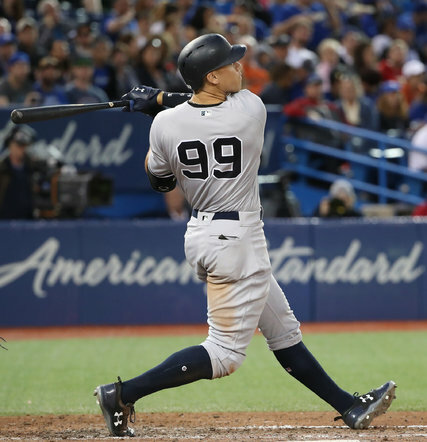 The Blue Jays picked up a couple of more runs in the third and fourth innings to lead 5-0 when the Yankees began their comeback in the sixth. 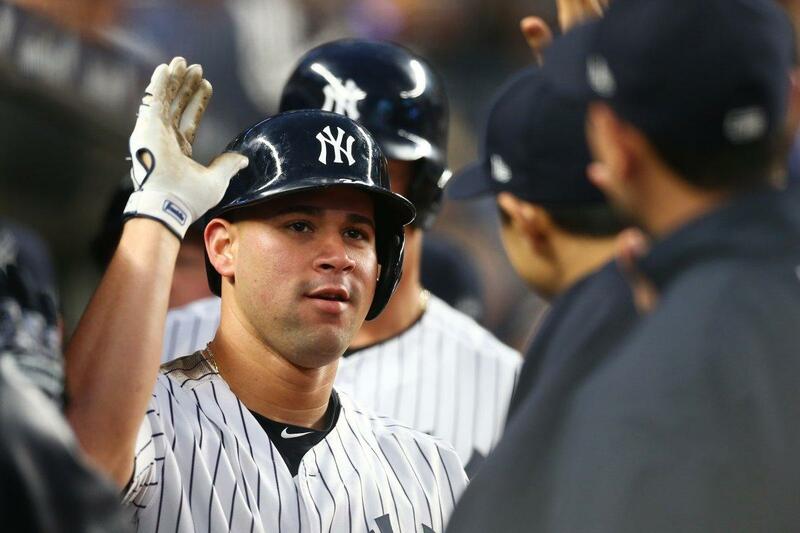 Gary Sanchez led off with a single and Aaron Judge followed with his 18th homer. It ended Francisco Liriano’s start. Reliever Danny Barnes walked Matt Holliday on a 3-2 count and the next batter up, Starlin Castro, brought the Yankees to within a run at 5-4 with a homer to right center. The Blue Jays came right back in the bottom of the sixth when Donaldson hit his second homer of the night, a solo shot. 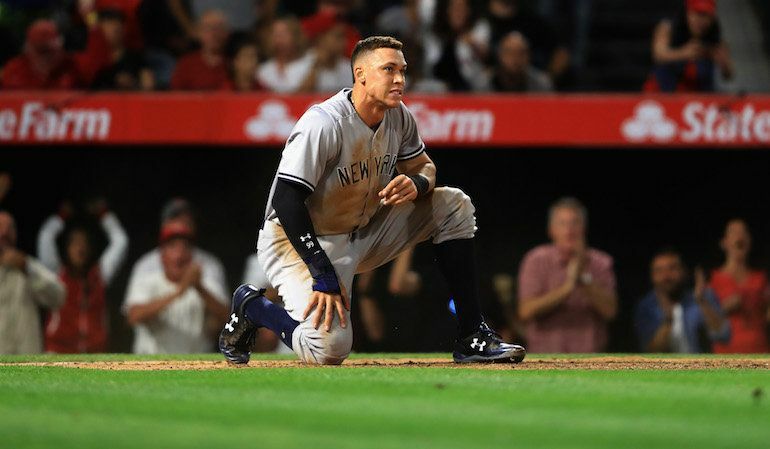 The Yankees scored a run in the seventh when Matt Holliday doubled to score Aaron Judge who had walked in the previous at-bat. But again, the Blue Jays answered in the bottom of the frame. After Justin Smoak reached first on an error charged to Chris Carter (Yankees challenged the play and lost), Troy Tulowitzki doubled to push Smoak to third. Devon Travis then hit a sac fly to score Smoak, bringing the score to 7-5. From there, the Yankees were unable to mount any threats against the Blue Jays bullpen and it was game over. It was a disappointing start by Michael Pineda (6-3). He went five innings, giving up 10 hits and 5 runs. He walked 3 batters while only striking out one. He was unable to overcome that first inning breakdown when he allowed the two home runs. Of course, it didn’t help that neither Jonathan Holder nor Adam Warren were able to deliver clean innings. The Yankees (31-21) remain in first place in the AL East, but the Baltimore Orioles did pick up a game and leap frogged Boston with a 3-2 win over the Red Sox. The Orioles are 2 1/2 games back, while the Red Sox remain 3 games behind. The Blue Jays may be in last place but they are just 5 1/2 games behind the leaders. The only division that is tighter is the NL Central where the first place Milwaukee Brewers lead the last place Pittsburgh Pirates by only four games. It must be nice to be a Houston Astros or Washington Nationals fan with double digit leads over their closest competitors. One day, it will be our time to shine. The rumors of Gleyber Torres to the Bronx seem to be picking up steam. I don’t think he’s ready yet, but reports are indicating that we could see Torres as early as next month. There’s no doubt the kid has maturity beyond his years and is a special talent, but I feel that he is an asset for opening in Spring 2018. The lackluster play of Chase Headley, of course, is forcing acceleration of the plan. At AAA-Scranton/Wilkes-Barre, Torres is currently batting .212 (7-for-33). In last night’s 7-5 win over the Toledo Mud Hens, Torres was 1-for-4 with a single and a run scored. Two of his outs were by strikeout, and he walked once. He was charged with a fielding error, his fourth at AAA. It appears that ultimately this may come down to a choice between Tyler Austin or Torres. If Torres is called up, Headley becomes the backup first/third baseman. If Austin comes up, he backs up Greg Bird at first, with Ronald Torreyes remaining the primary backup at third for Headley. None of these scenarios bode well for Chris Carter. We still have the potential problem at first (what if Bird continues to struggle when he returns) but there’s clearly some difficult decisions looming on the horizon. Austin was 1-for-4 (single) for the RailRiders yesterday. All he does is friggin’ win. The story of Chance Adams is amazing. In a short time, he’s become a minor league legend. Since being drafted in the fifth round in 2015, he’s 23-3 with 1.96 ERA in 34 games started covering 220 2/3 innings. He has struck out 248 batters. In the 2015 MLB Draft, current Yankees pitching prospect Dillon Tate was the fourth overall selection by the Texas Rangers. Adams wasn’t chosen until 149 picks later. 2015 was the year the Yankees chose James Kaprielian as their first round choice. We know the talent that Kaprielian possesses but staying healthy has been another matter. 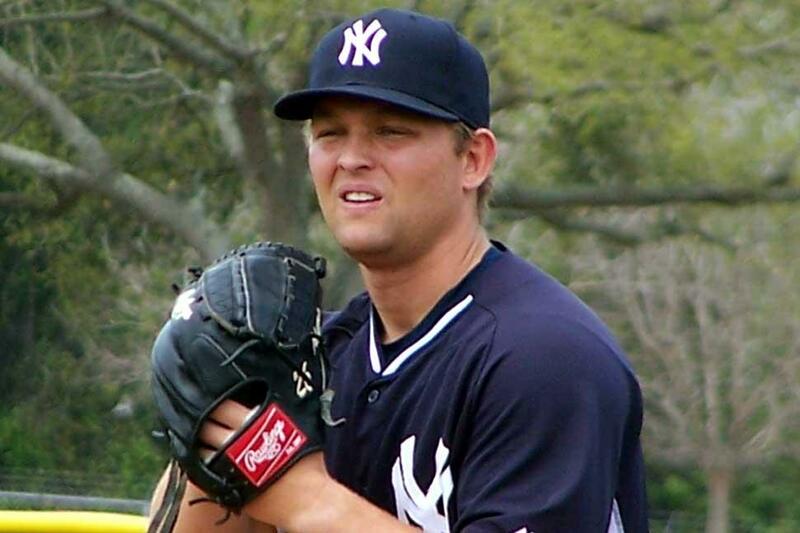 Before the Yankees took Adams, they chose two other pitchers after Kaprielian…Jeff Degano and Drew Finley. In a do-over, I think you’d take Adams over any of the three or four if you threw in Tate. I still have high hopes for Kaprielian, but there is so much to be excited about Adams. I liked the quote from AA-Trenton Thunder manager Bobby Mitchell, “He is just a big leaguer in the making”. The finished product is probably not too far away. In AAA transactions on Friday, the RailRiders released LHP Jason Gurka. Gurka was signed as a minor league free agent in December 2016. He appeared in a few Spring Training games, but wasn’t going to be an arm for consideration at the big league level. For the RailRiders, he was 0-0 with 5.40 ERA in 16 2/3 innings. He did strike out 20 batters so I am sure that he’ll get a look by another organization. Best of luck to him. Have a great Saturday! Go Yankees! 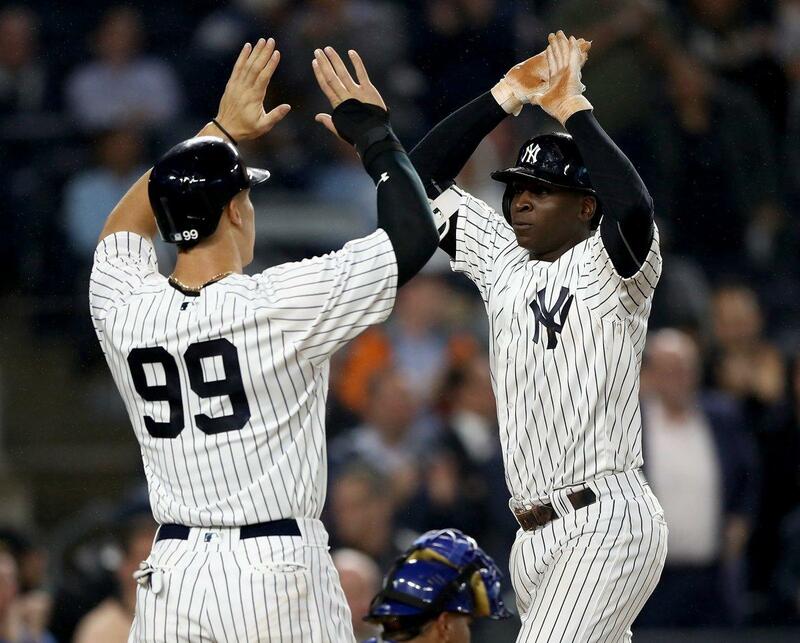 On the eve of thirteen consecutive games against American League East teams, the Yankees used the Judge to set sentence Sunday on the three game series with the Oakland A’s. The verdict — the Yankees are guilty of taking the series, two games to one. With the Yankees trailing 2-1 in the third inning, they loaded the bases (I can’t believe that Matt Joyce dropped that fly ball by Matt Holliday but hey, I’ll take it) with two outs for Aaron Judge. In the preceding at-bat, Starlin Castro had a chance for the grand salami but he struck out. A’s pitcher Andrew Triggs, with the count at two balls and a strike, threw a two-seam fastball to Judge. As Julia Roberts said in the movie ‘Pretty Woman’, “Big mistake. Big. Huge.” Judge made the most of his swing as he sent the ball over the center field wall for his 16th home run of the year. The Yankees were up by three runs at 5-2 with the grand slam, Judge’s first, and a lead that they would not relinquish this day. 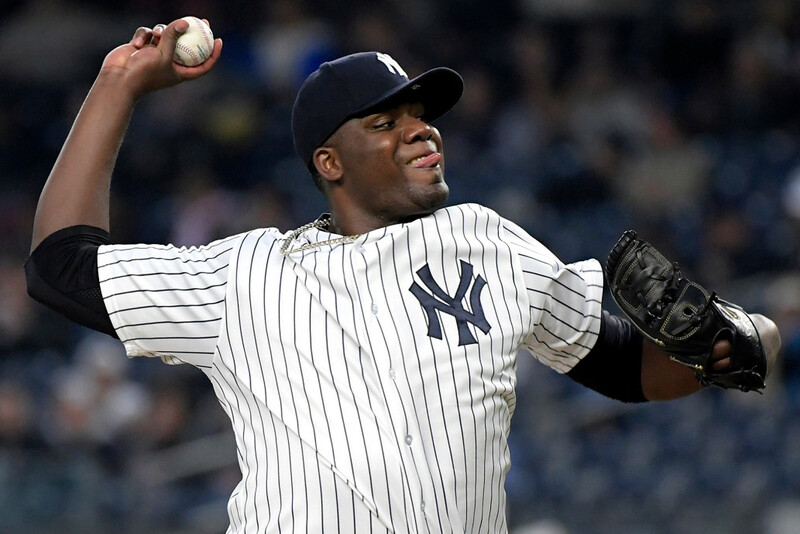 It wasn’t a clean outing for Michael Pineda (6-2) but he did enough to capture the win. He needs to clean up the mental errors…the three walks (two of the runners eventually scored), a balk and a throwing error. In the sixth inning, with the Yankees leading 6-2, Pineda walked Jed Lowrie and then, with Khris Davis at the plate, balked to allow Lowrie to advance to second. Davis subsequently reached first base on a throwing error by Pineda, while Lowrie raced around to home plate to close the gap to 6-3. As the YES Network’s Michael Kay put it, “A walk, a balk, and an E-1”. Pineda finished the sixth, thanks to a double play, but that would be it for his day. He finished with three hits, three runs (two earned although he was the responsible party for the unearned run), and five strikeouts. The Yankees picked up another run in the seventh inning when Gary Sanchez doubled to left with two outs and Ronald Torreyes on first. The hit scored Torreyes, to push the score to 7-3. The A’s challenged the call saying that left fielder Khris Davis held the ball long enough before bouncing out of his glove but the call on the field was upheld. The A’s responded with two runs in the eighth inning when Khris Davis hit his fifteenth homer of the season, a two-run shot off Yankees reliever Chad Green (with yet another walked batter that scored) to tighten the score, 7-5. 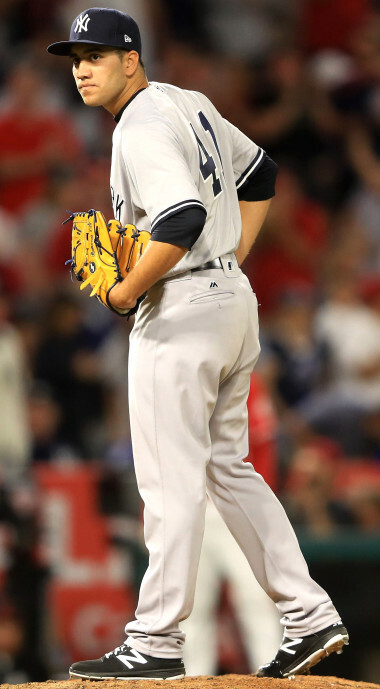 After a one batter appearance by the LOOGY (Tommy Layne, who retired lefty swinging Yonder Alonso on a fly out to right), Adam Warren was brought in for the role of cleaner (Mr Kaplan?) and he eliminated Ryon Healy with a fly out to end the inning. It was a good day all around for the Yankees (29-18). 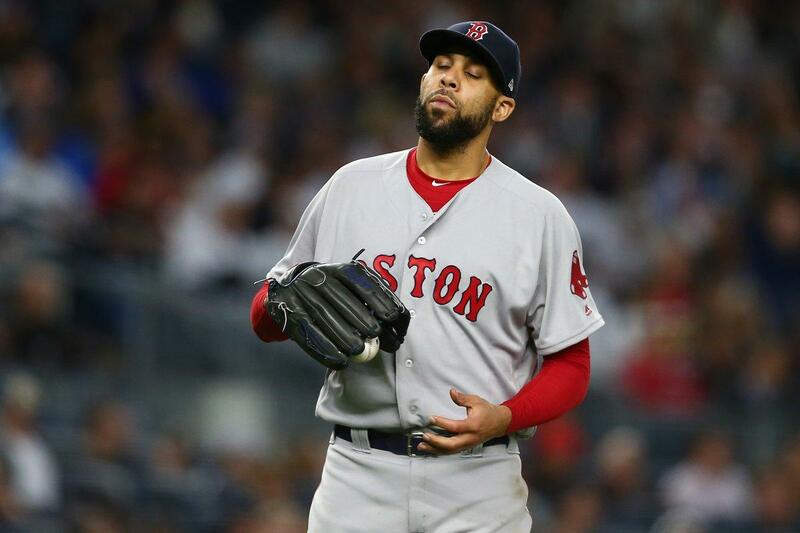 The Boston Red Sox finally dropped a game to Robinson Cano and the Seattle Mariners, 5-0, while the Baltimore Orioles, today’s opponent, lost their seventh consecutive game, 8-4 to the Houston Astros. The losses increased the Yankees’ lead in the AL East to 3 games over the Red Sox and 4 1/2 games over the Orioles. The Tampa Bay Rays, the only other team to win in the AL East on Sunday, are 5 games back. Tyler Austin continued his latest rehab assignment in Scranton/Wilkes-Barre on Sunday. At DH, he was 1-for-3 with a run scored in the RailRiders’ 3-0 victory over the Toledo Mud Hens. Gleyber Torres, at short, was 1-for-4 with a single. Yankees left-hander Justus Sheffield had a great game for the AA-Trenton Thunder. He pitched a three-hitter in 6 2/3 innings to beat the Portland Sea Dogs, 6-2. He only gave up one run (none earned), walked one and struck out six. With more performances like that, the 21-year-old could very well find himself in Pennsylvania. The hitting star for the Thunder was third baseman Miguel Andujar. 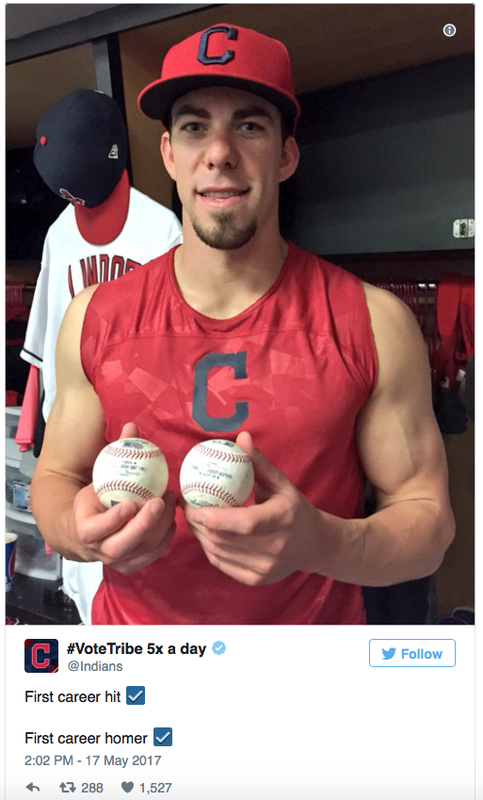 He was 3-for-4 with a home run and two runs scored. The Yankees take to the road today with a trip to Baltimore, Maryland for three games with the Orioles, followed by a trip north of the border to Toronto, Canada for a four-game set with the Blue Jays. 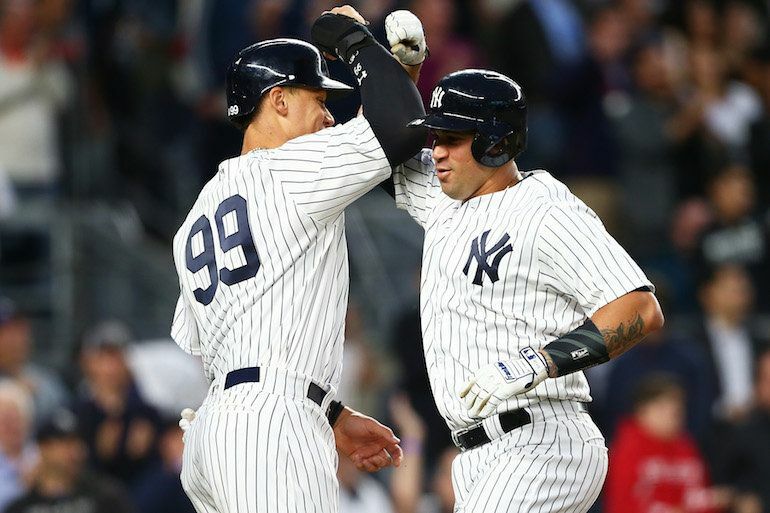 Upon completion of the road trip, the Yankees return home to face the Boston Red Sox and Baltimore Orioles in three-game series. As losers of seven straight, the Orioles will be looking to turn things around in their home park. It’s not going to be an easy series by any stretch of the imagination. 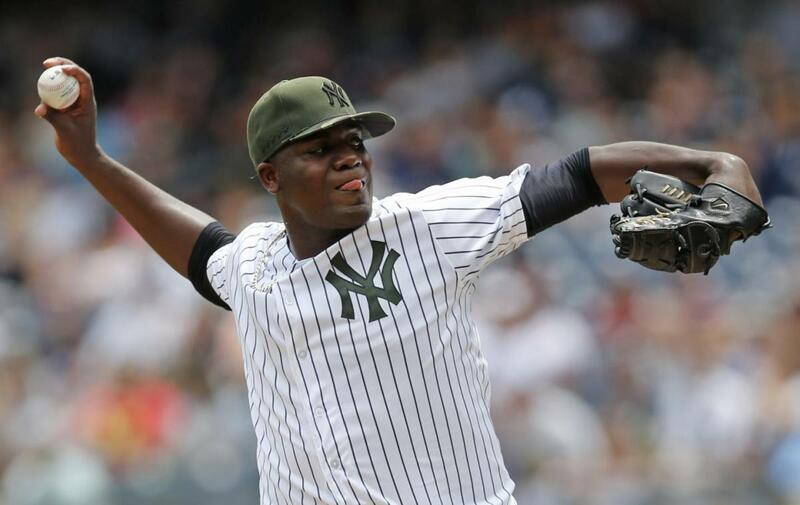 In a season when Masahiro Tanaka has forgotten how to throw his splitter and slider, only to see his fastball regularly deposited into outfield bleachers, Michael Pineda has stepped up to be “the man”. Down early 2-0 to the Kansas City Royals, it would have been the point where Pineda collapsed like a cheap suit in years past. But these are not years past and Michael Pineda no longer contributes to an avalanche parade. When Brett Gardner homered in the bottom of the third, it felt like everything was under control even though the Yanks still trailed by one. With one on in the fourth, Didi Gregorius decided it was much better to lead than follow, launching a homer to right center to put the Yanks in front. Pineda made it into the seventh inning. After striking out Jorge Bonifacio, who had homered for the Royals earlier in the game, Pineda gave up a single to former Cub Jorge Soler. It was the end of Pineda’s night. With Adam Warren on the mound, Soler took second on a wild pitch. Following a flyout by Whit Merrifield, the Royals appeared to tie the game at 3 when Alcides Escobar hit a grounder to Starlin Castro. Escobar was ruled safe at first, beating an off-balance throw from Castro. Soler scored on the play. The Yankees challenged the call and the Baseball Gods were smiling favorably on the Pinstripes. The decision at first was overturned, the inning was over, and the run scored by Soler was erased. All I can say it was incredibly close. Leading off the bottom of the seventh, Chris Carter boldly let his bat say, “This is why you hired me” with a blast to left-center. So, instead of a 3-3 game just minutes earlier, the score was suddenly 4-2. A nice reversal of fortune. 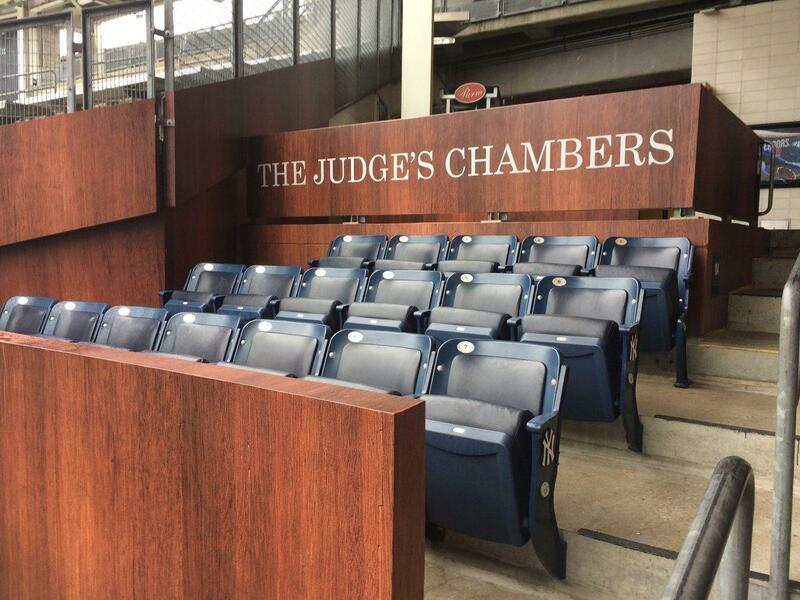 From there, the Yankees bullpen shut the Royals down. 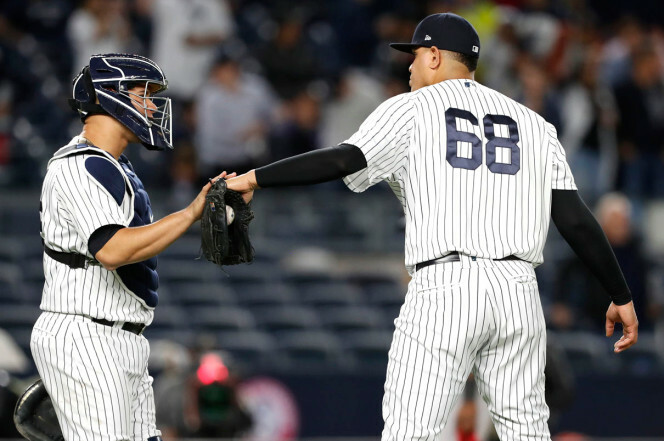 Tyler Clippard and Dellin Betances each delivered a scoreless inning of relief, and Betances struck out Jorge Soler to end the game, picking up his third save. 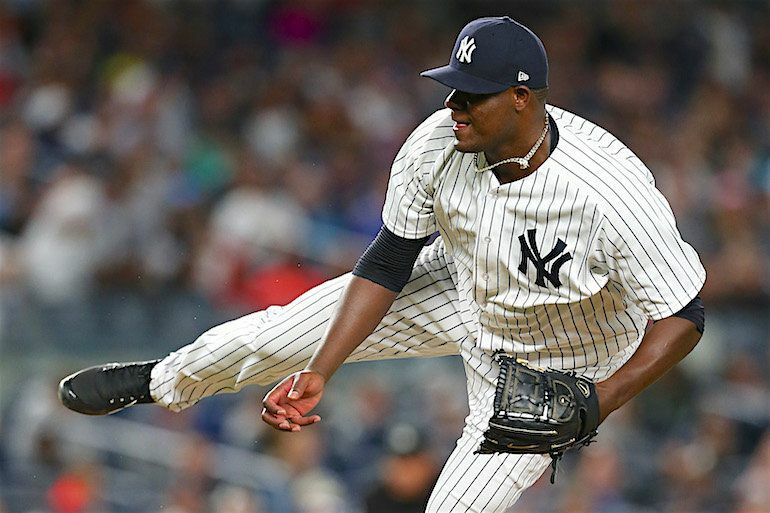 For the game, Pineda (5-2) pitched 6 1/3 innings, giving up six hits and two runs, while walking one and striking out six. It wasn’t a clean start but it was the continuation of the strong, consistent version of the Michael Pineda that we’ve literally been waiting years to see. 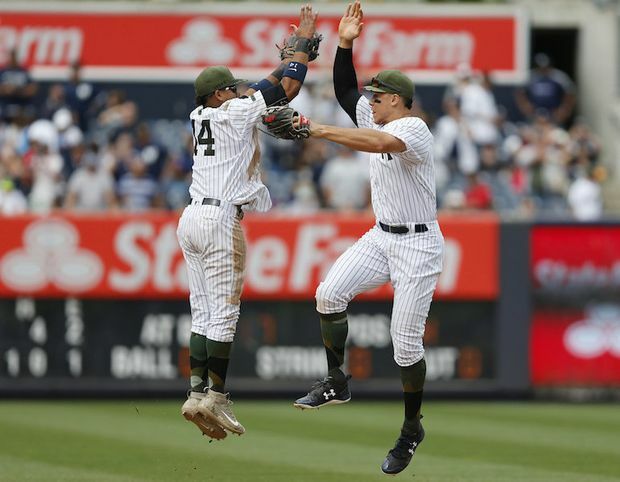 The win allowed the Yankees (26-16) to move a game and a half in front of the Baltimore Orioles who were throttled 14-7 at Camden Yards by the Minnesota Twins in a 21-hit attack. The Boston Red Sox had the night off so they slipped four and half games back. A pair of ex-Yankees squared off on Friday night in Miami. 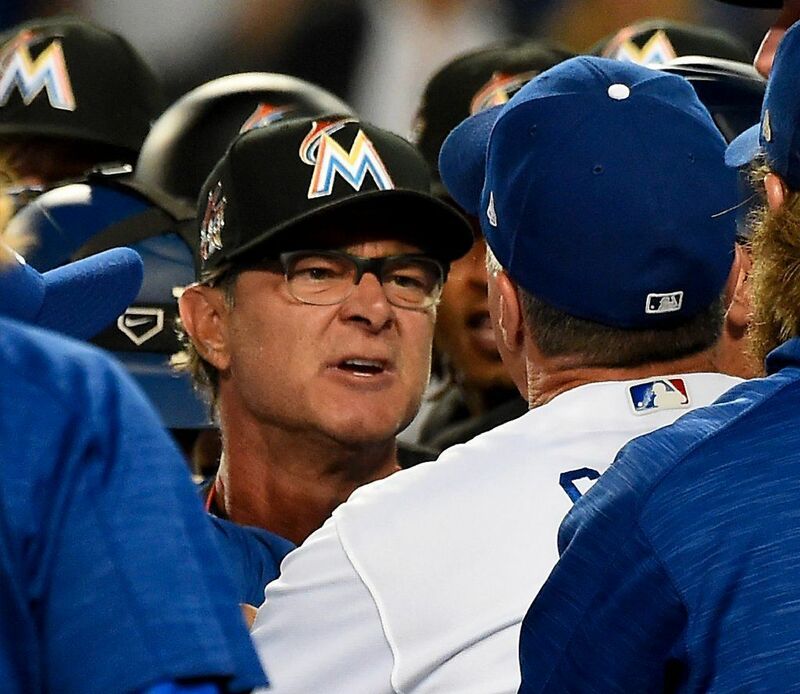 Marlins manager Don Mattingly took offense to something Los Angeles Dodgers bench coach Bob Geren yelled to Marlins closer A.J. Ramos. “If he is going to yell and scream at our guys, the he is going to have to go through me”, said Mattingly, who was ejected in the bench-clearing stand-off. 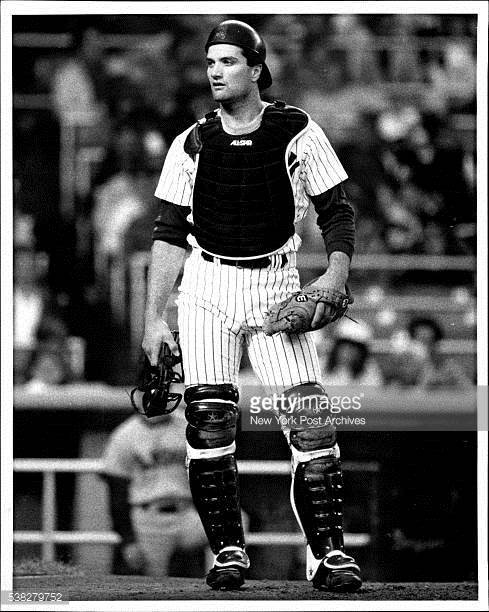 Mattingly and Geren were Yankees teammates from 1988 to 1991. I feel badly for Mattingly. He is in the midst of a very poor season in Miami and he was facing the team that he once managed. I am not sure that Mattingly will survive the season and he is probably gone if the sale of the Marlins goes through (even if one of the potential new owners is Derek Jeter) unless he can turn things around very quickly. 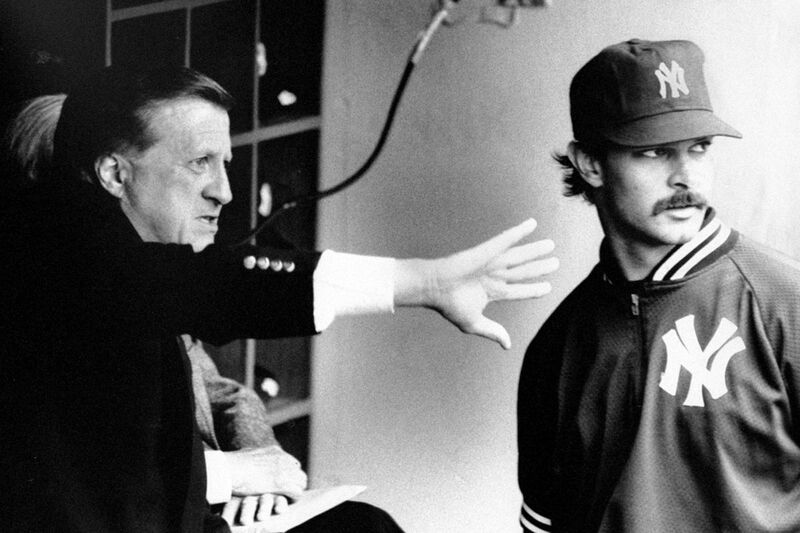 Mattingly remains my favorite manager but these are not the best of times. Yesterday, Joe Giglio of NJ Advance Media, quoting an article that appeared on SportsNet.ca, floated the possibility of the Yankees as suitors for third baseman Josh Donaldson of the Toronto Blue Jays. I do not dispute that Donaldson is a great player but it doesn’t make sense to me. Donaldson is 31 and the Yankees, regardless of the great start this year, are still one to two years away from true World Series contention. Sure, crazier things have happened, but it doesn’t make sense to me to part with talented young prospects for a guy that is on the wrong side of 30. Manny Machado should remain the target. I am not enamored with Chase Headley covering third until if/when we can get Machado but I don’t think the Yankees are either. 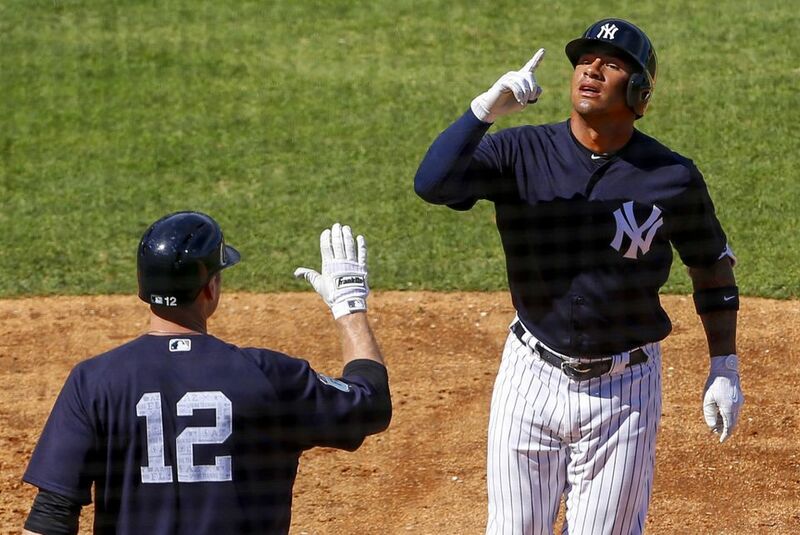 With the call-up of infielder Gleyber Torres to AAA, he is positioning himself for an appearance in the Bronx later this year or at the latest, next spring. I’d gladly take Starlin Castro at third (over Headley) to make room for Torres at second. The path to Machado will be costly in terms of dollars but it retains the wealth of prospects within the organization. If the Yankees lose out on Machado, then they’ll need to look at Plan B. I am still optimistic that Miguel Andujar can be a solution within the next couple of years. Let the Boston Red Sox further deplete their farm system for Donaldson and add another player that will be ready for social security in a couple of years. So, count me out if trying to decide whether or not to bring Donaldson to the Yankees. Have a great Tuesday! Let’s keep this winning feeling going! 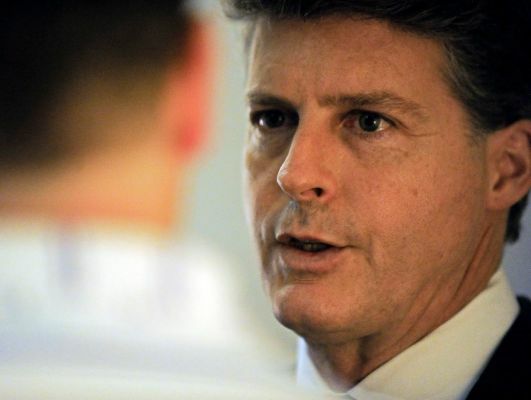 Steinbrenner sees the value in holding onto the team’s prospects as they have done for the last three or four years. I am probably somewhere in between Hal and his father, George. I’d be more inclined to make moves to strengthen weaker areas. But I’d also be trying to find ways to unload dead weight off the roster. Spending $46 million for CC Sabathia’s unreliable performances and Alex Rodriguez’s “consulting services” is a bad return on investment in a statement of the obvious. Why don’t they just increase it to $47 million and toss me the difference? I would certainly have a more company-aligned outlook and they would be no worse for the wear. I am looking forward to next year when a greater percentage of the payroll goes to active, contributing members of the team’s 25-man roster. Last summer, the two best outfield prospects in the Cleveland Indians organization were Clint Frazier and Bradley Zimmer. Zimmer received his call to join the Show this week, and looks to be a long-term fixture in Cleveland as an Andrew Miller teammate. On Wednesday, with his parents in attendance, Zimmer had a run-scoring double and a home run. Zimmer, two years older than Frazier, looks to be one of the game’s superior talents for years to come. I know it’s not Yankees-related but it is great to see good young players flourish in the Major Leagues. There’s no doubt he received a congratulatory text from Frazier. The Yankees are in first place in the American League East so it might be a bit premature to scream, “the sky is falling”, but frankly, the starting rotation scares the h**l out of me and not in a good way. So, for 22 2/3 innings of work, Yankee starters have given up 23 runs. 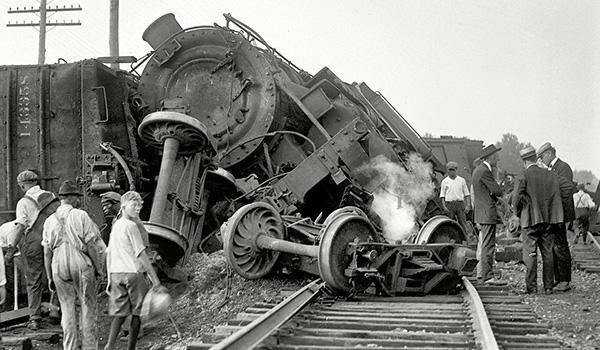 If you want to heavily tax a bullpen, I give you the New York Yankees starting rotation. 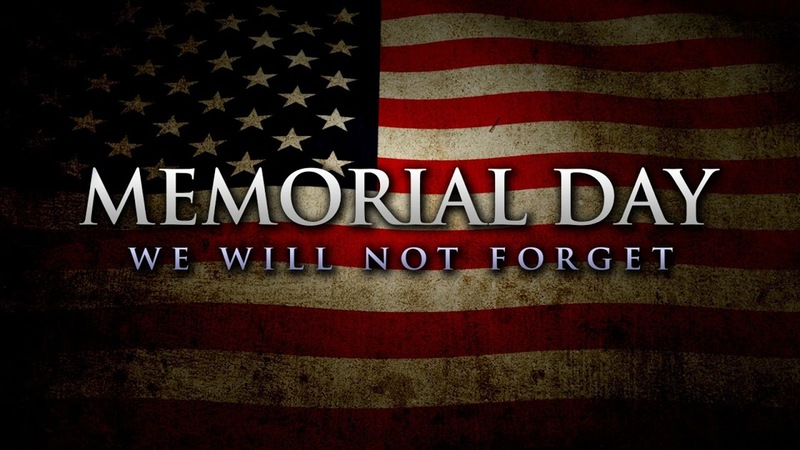 It’s no wonder that we started to see some cracks in the armor this past week. Michael Pineda has probably been the most consistent pitcher. He’s the only one that threw a so-called “quality” start and that’s a scary thought. I saw one tweet that said the Yankees need to trade for Gerrit Cole or Chris Archer before the trading deadline. As much as I like Chris Archer, I don’t think the Tampa Bay Rays would trade him within the division without a serious overpay. That’s why Cole remains high on my priority list. The Pirates are currently in last place in the NL Central and going nowhere fast. Cole is presently 1-4 but has a better ERA than any Yankees starter (3.06). In 50 innings, he has only given up 43 hits, 17 earned runs, 7 HR’s, and 10 walks. He has struck out 47 batters. 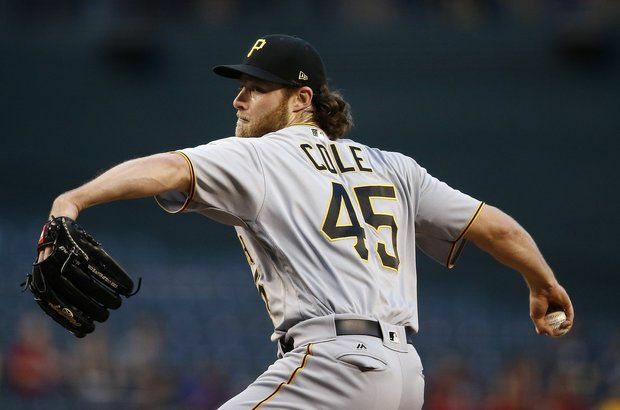 Cole, 26, is currently paid $3.75 million with two years of arbitration eligibility remaining. I don’t care that he’ll be a free agent in 2020. This is an opportunity to kick the tires, so long as it doesn’t cost an arm and a leg (in other words, Gleyber Torres). Outside of Torres, no one is untouchable and the Yankees should put together a package that works for both sides. Have a great Tuesday! Let’s have a royal good time!